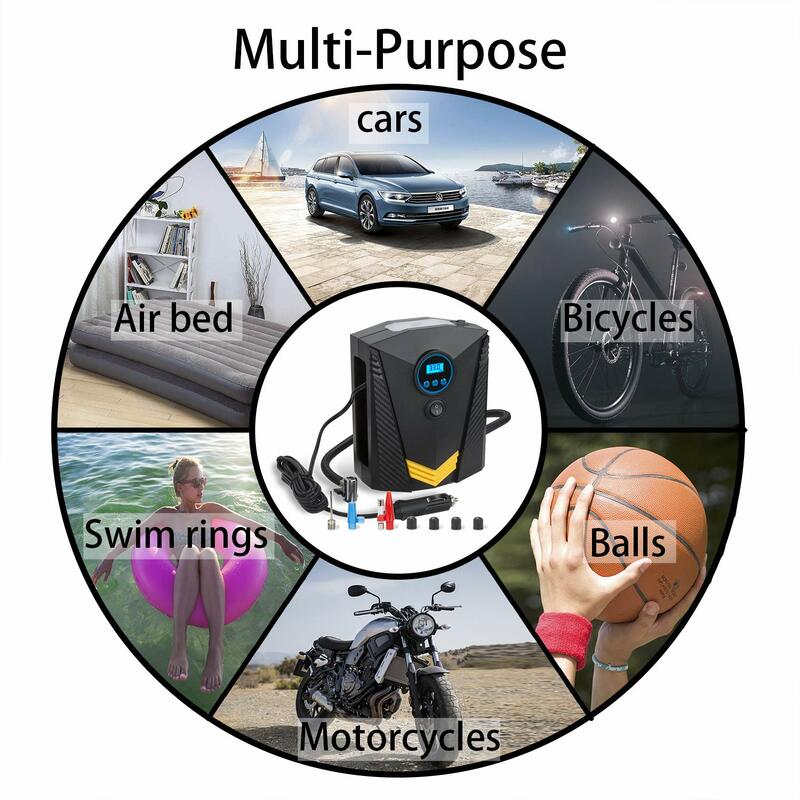 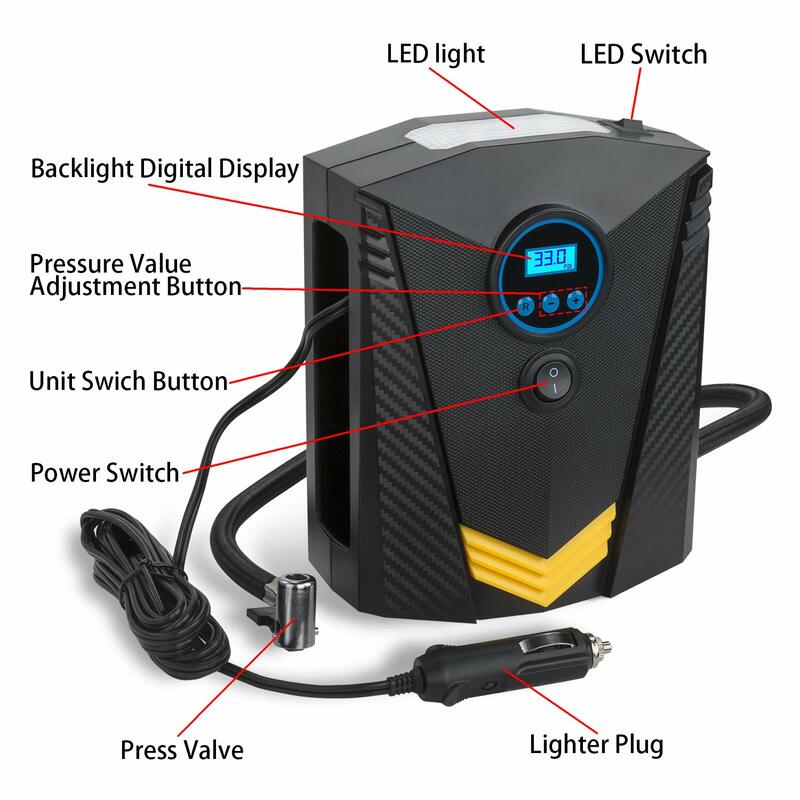 COMPACT & PORTABLE Special design makes it easy to store the power cord at the back. 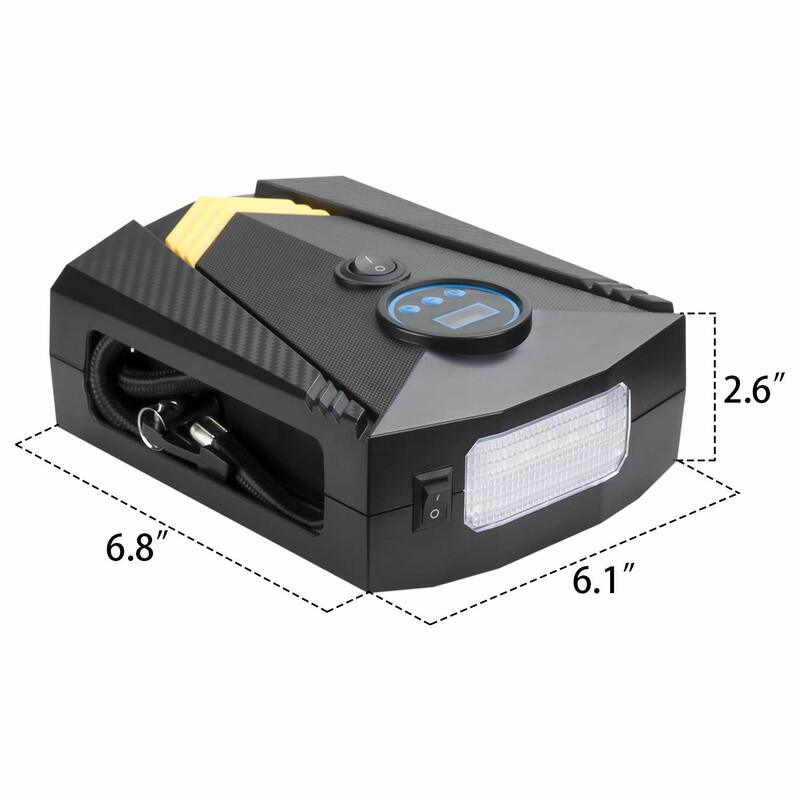 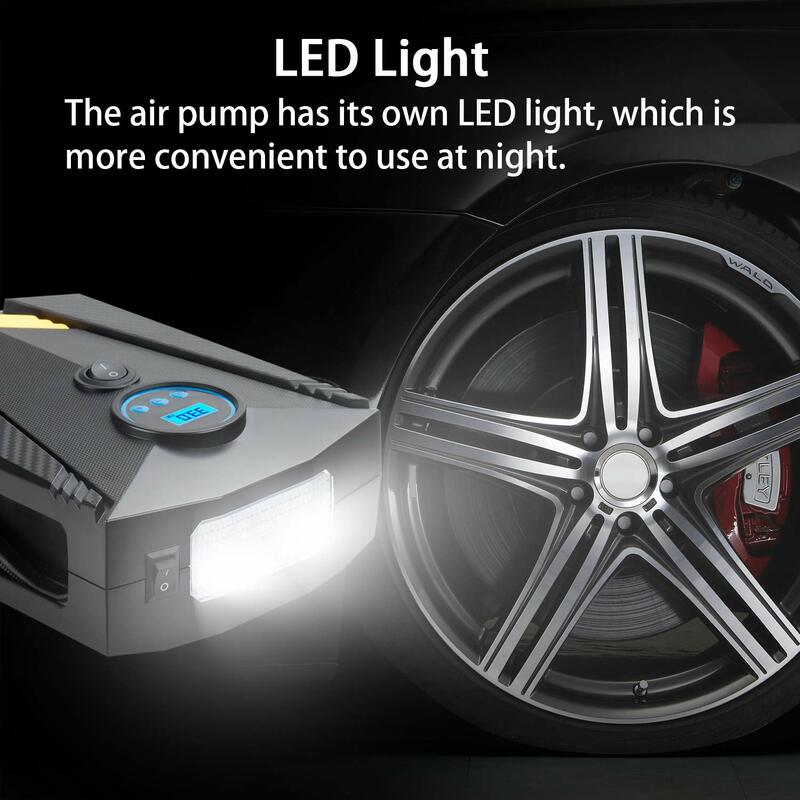 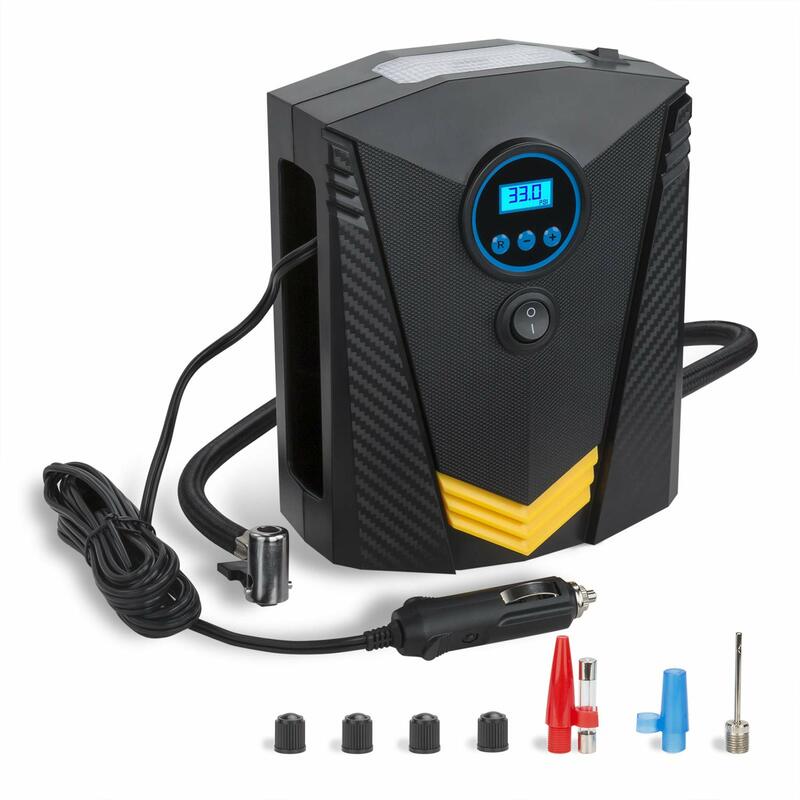 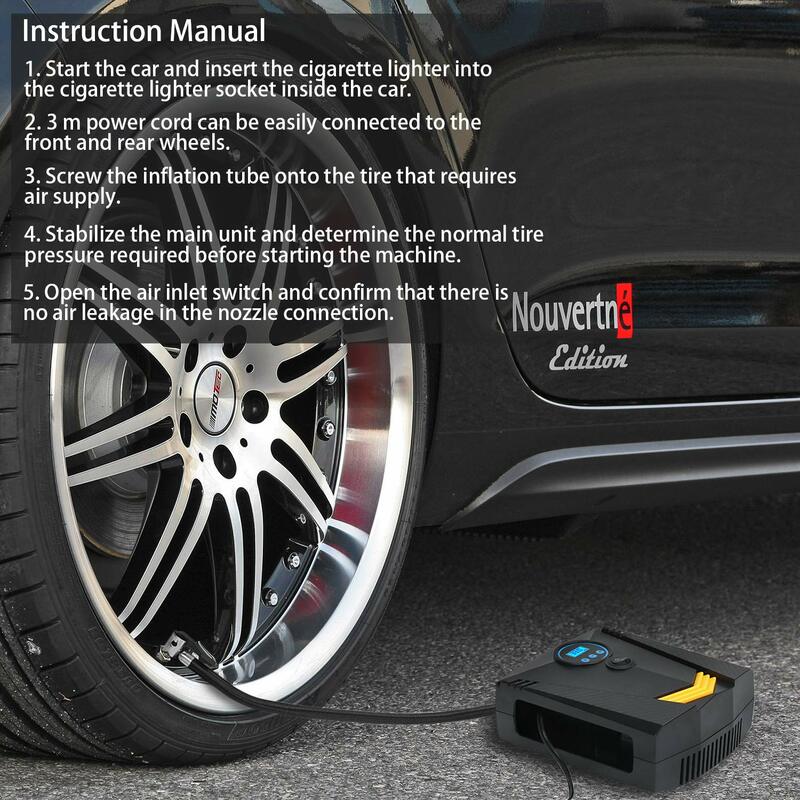 Compact structure makes this car tire inflator essential & easy to carry around. 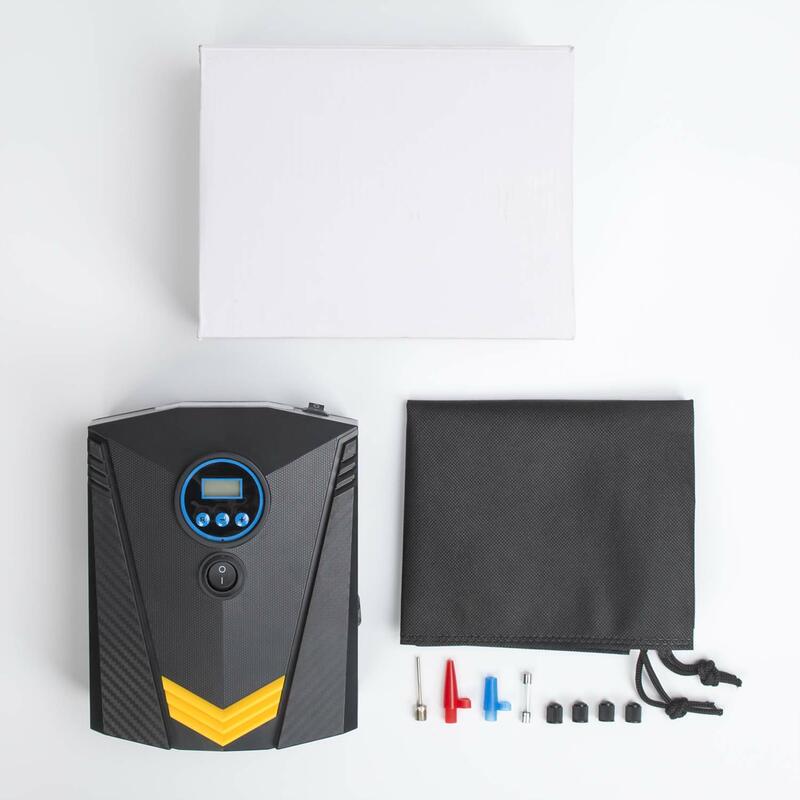 HIGH-QUALITY CONSTRUCTION – All of our products are made from the best materials, and the FORTEM DIGITAL TIRE INFLATOR is no exception. 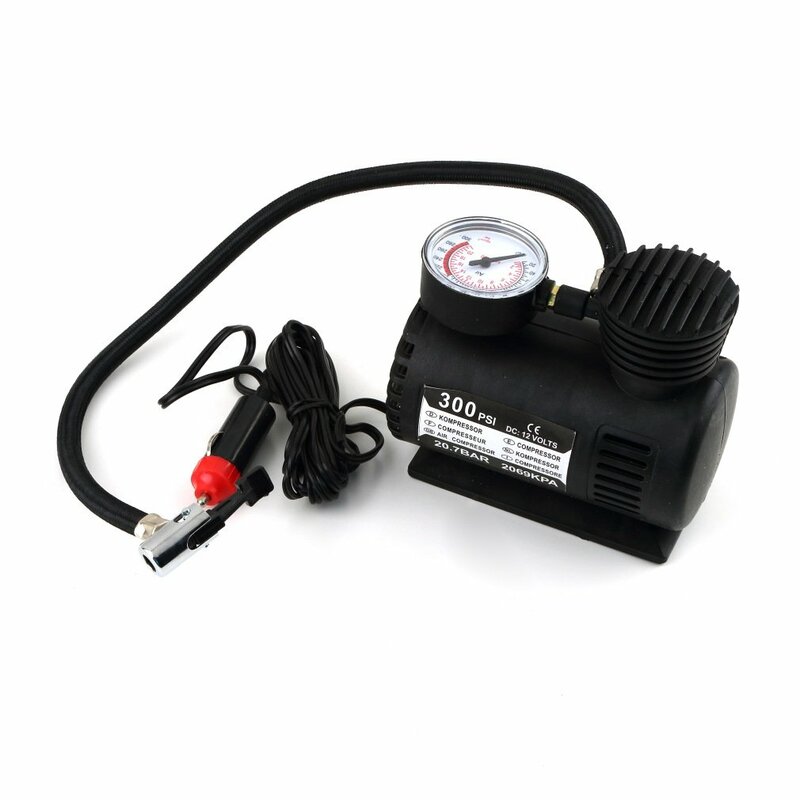 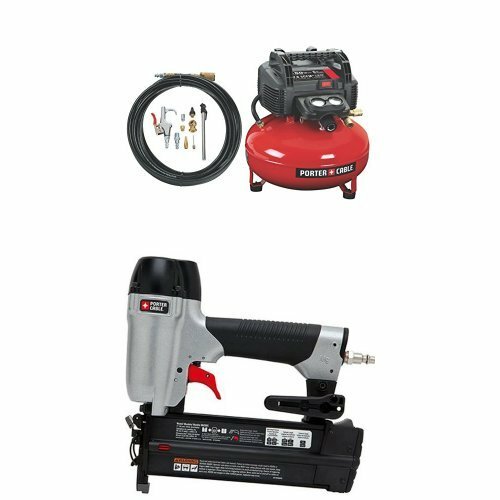 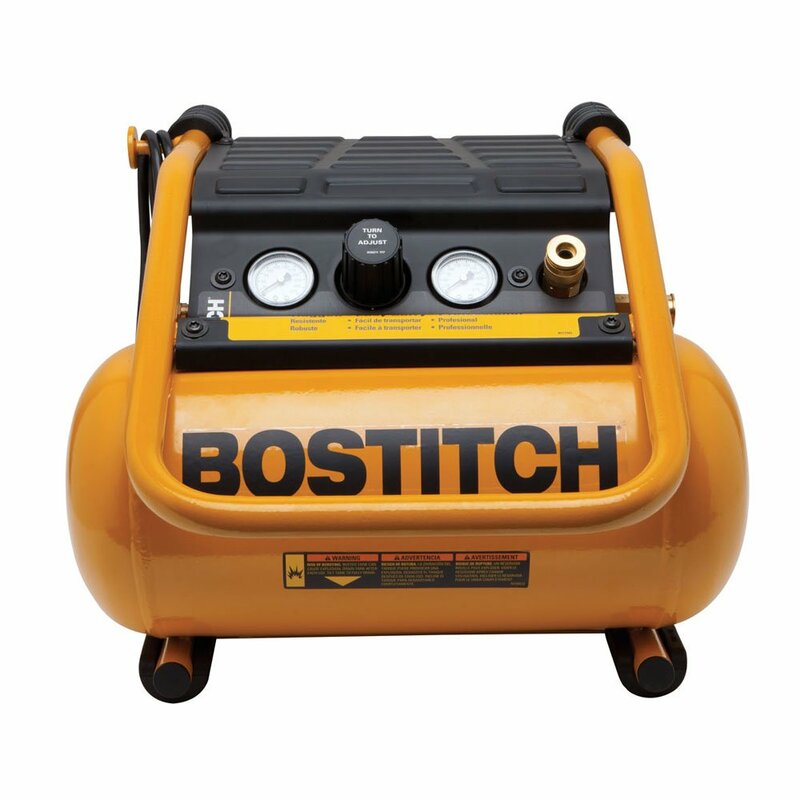 The body of the tire inflator is made from extremely durable, lightweight plastic, and the superior, sturdy hose is designed to resist high pressures, while allowing for maximum air flow.